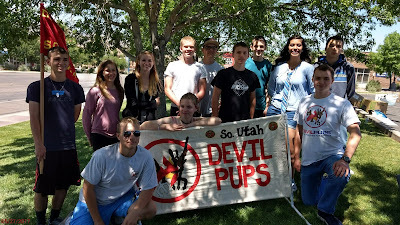 2017 Candidates for Devil Pup Camp at Camp Pendleton in July at the Southern Utah Devil Pup Annual Rummage Sale in Lin's Market, Sunset, parking lot. DEVIL PUP CANDIDATES: It's here this weekend - our annual fund raiser for the Southern Utah Devil Pups program. Please be at Lin's Market parking lot on Sunset at 7:00 a.m. to help people who will be bringing items for sale and helping with set up. Assistant LR Les Covey and Jim Haney will be bringing tables from the Elks Lodge to use for set up and sorting of items. This is a mandatory event for all candidates - if you have work that conflicts, please let either Jan, Les or Bryce know. The sale will go from 8:00 a.m. to 1:00 p.m. (or noon if we sell out quickly). Lunch will be provided for Devil Pups and DP Staff. We will want each of you to be alert to shoppers and also to help them with pricing and loading into their cars if necessary. This sale has been advertised to all veteran groups, the D.A.R. as well as on Facebook, so we expect a good turnout. 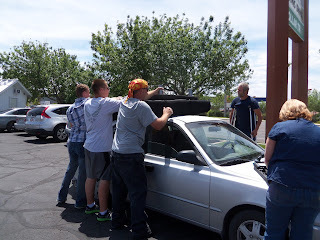 If you, your family and/or friends have items to donate for our sale, please bring the items when you arrive for set up on Saturday morning at Lin's. 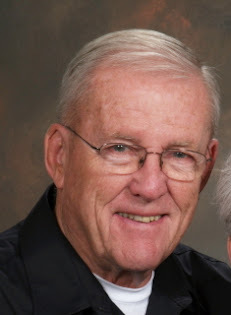 For questions, contact Les or Jan Veltkamp. Time to start Devil Pup workouts earlier to take advantage of the cool mornings. 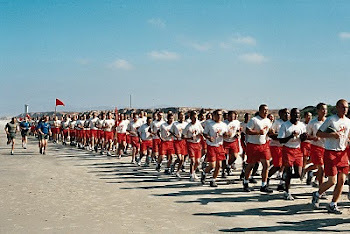 Tomorrow, 20 May, workouts start at 0600 and go to 0800. Dixie High AFJROTC building, 6 to 8 or 6:45 to 8 if you are not doing yoga with Sgt. Lewis. Remember to get your used items set aside that you can donate to the Devil Pup program. 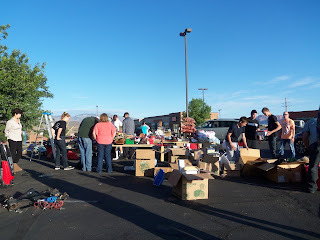 Please bring to the Rummage Sale at Lin's Market parking lot on Saturday, 27 May, at 0700 - to help set up for the sale. 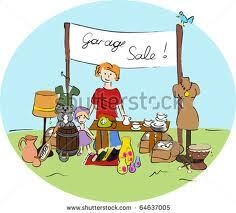 This rummage sale is our biggest fundraiser and attendance is required by all candidates. 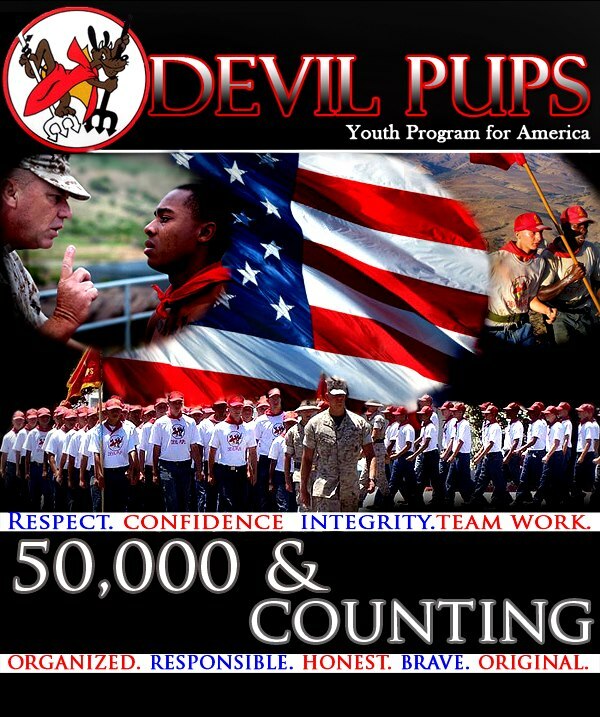 Devil Pup candidates and families: We have a Devil Pup rummage sale coming up. 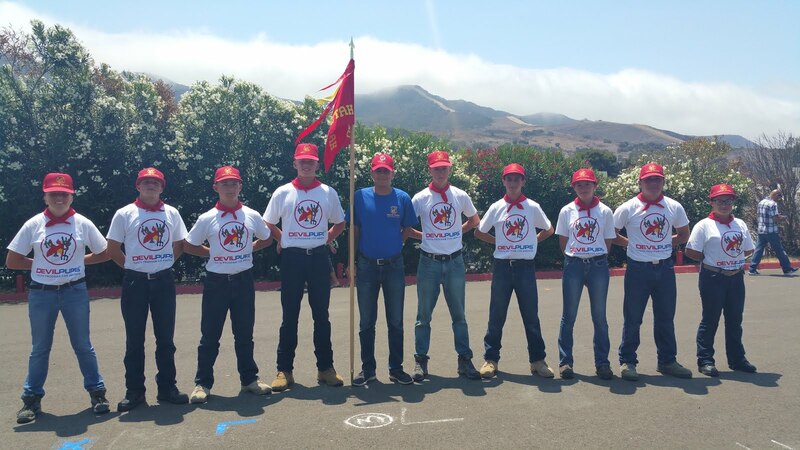 The Marine Corps League Marines help with this major fundraiser for our program. 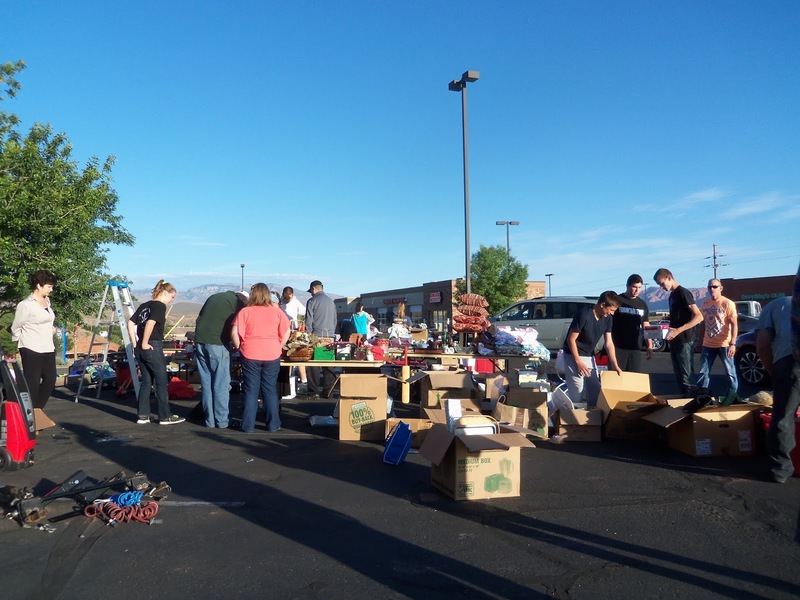 The rummage sale will be held in Linn's parking lot on Sunset on 27 May 2017 from 8:00 a.m. to 1:00 p.m. (or noon if we sell out). 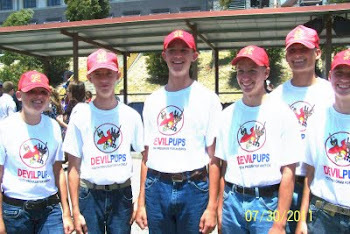 Please bring any items you would be willing to donate for the Devil Pup program to the sale site at 7:00 a.m. 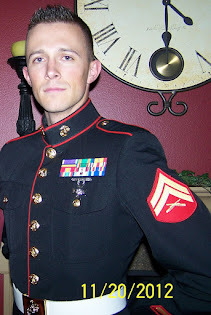 The Marines will supply tables for setting up rummage items and we will need help placing, selling and watching over the tables. 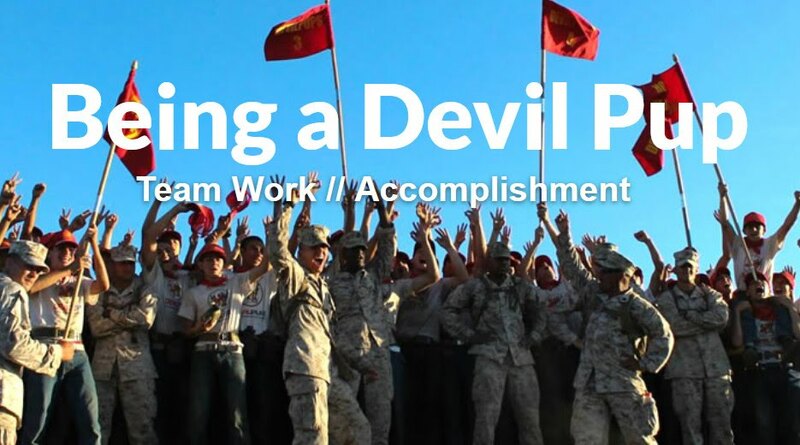 All Devil Pup candidates are required to attend this event to assist with unloading, loading and selling items. 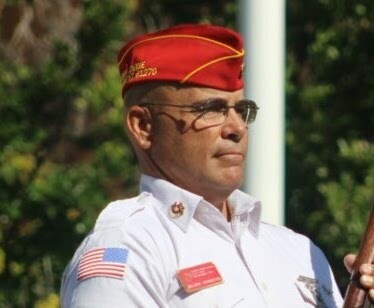 If you have a very good reason for not attending, please contact Sgt. Lewis. Please arrive by 7:00 a.m. 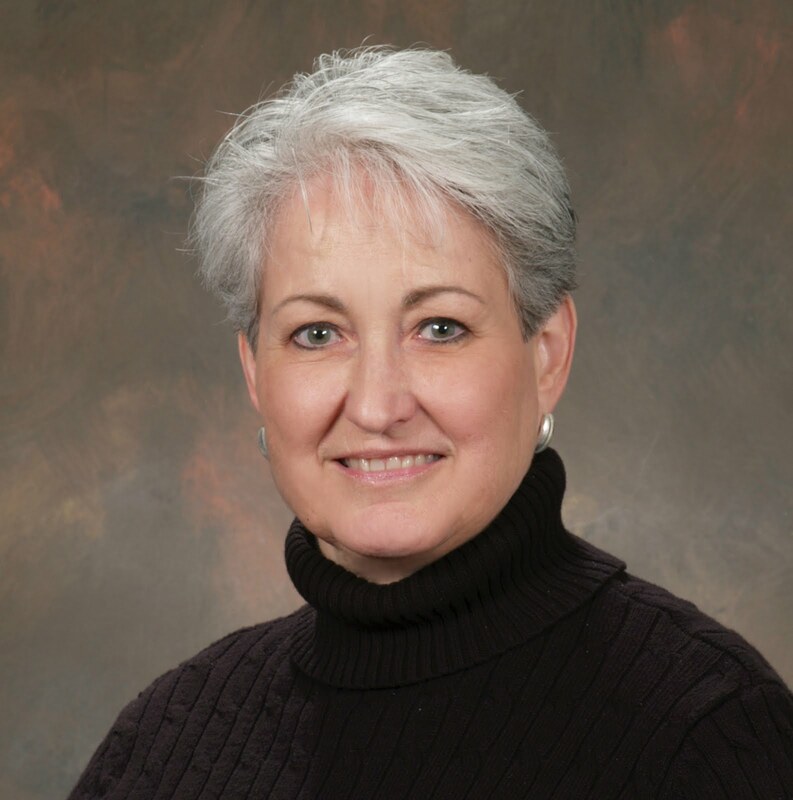 If you have questions, please contact Donna Toole at dtoole at sunrivertoday dot com - (you know how to e-mail that e-address). 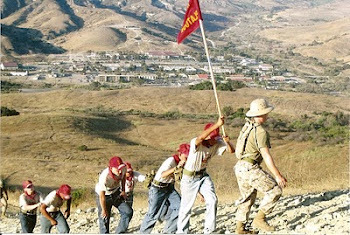 For Marine Corps League, D.A.R., VCSU members and friends, we very much would appreciate any items you could donate to the rummage sale to send our 2017 candidates to Camp Pendleton for Devil Pup camp July 20-29. 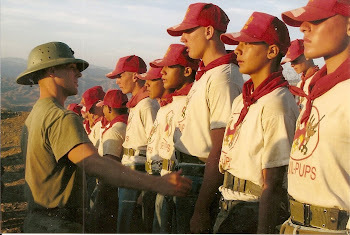 Other than a $100 earnest money contribution by each selected pup candidate, the program is free to the family so we must raise enough to send 6 to 10 teens (our quota for 2017) to camp. 13 May 2017 - Another Workout!! Are you used to Saturday morning workouts yet? 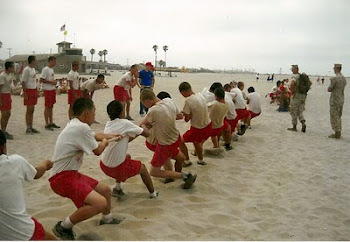 Best to get in shape now - because more workouts are coming after school's out! Dixie High AFJROTC building 7 to 9 or 7:45 to 9 if you are not doing yoga with Sgt. Lewis. Please note that as it gets hotter, the times will change to 6 to 8. We'll let you know when!! !